Keep up with the demands of your expanding network with Netgear’s ProSafe Plus 8-Port Gigabit Switch. 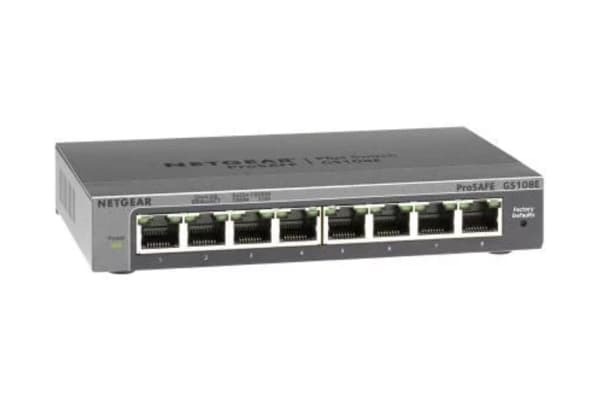 Meet the growing need of your network with the NetGear ProSAFE Plus 8-Port Gigabit Switch. It offers VLANS, QoS and IGMP Snooping to optimise the performance of your network with simple plug-and-play connectivity for instant connectivity.